I love those moments, the ones where you discover an entirely new brand and just fall in love with everything they have to offer, everything that they are. 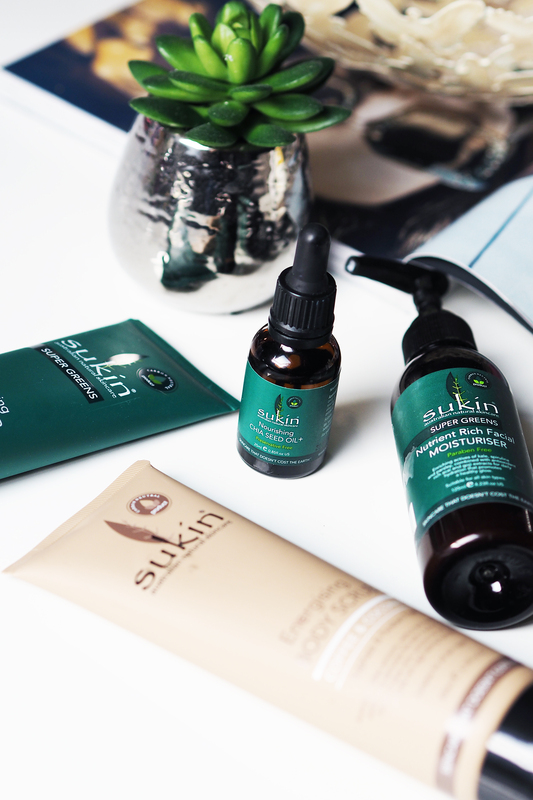 Sukin, is an Australian natural skincare brand and I thought I would share with you my experience with the products I have been using for the last couple o’ months. 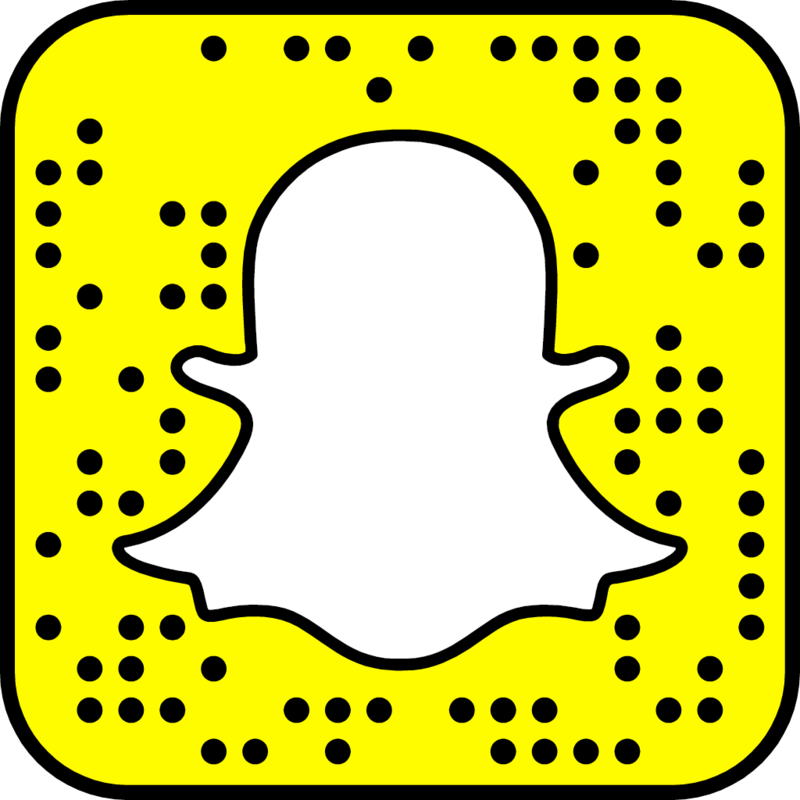 But first, a little about the brand. 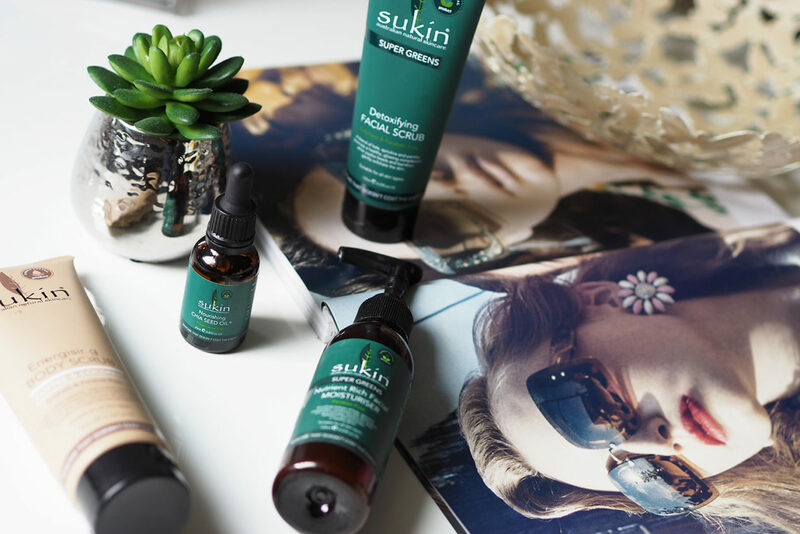 Sukin’s tagline is “Skincare that doesn’t cost the earth”. Products range in price from £8-£20. Not at all expensive! The formulations are all completely natural, certified as 100% Carbon Neutral, Cruelty Free and Vegan, as well as being biodegradable and grey water safe. They have over 60 products under their portfolio, which is pretty incredible considering they have only been around since 2007 – all containing high quality botanical extracts and essential oils, carefully selected to bring out the best in your skin and hair. I started using the Nourishing Chia Seed Oil first of all, falling in at around £17, this could be classed as one of their higher end products. 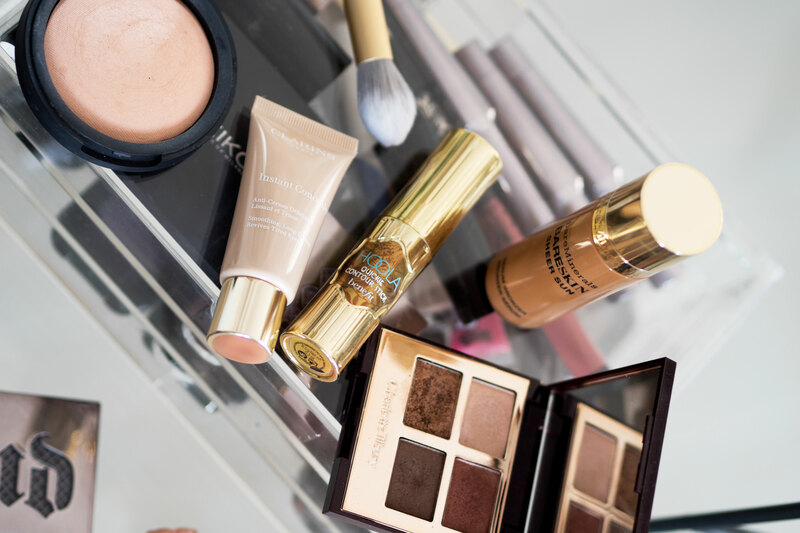 It contains so many fab ingredients that my skin, and yours, would adore. 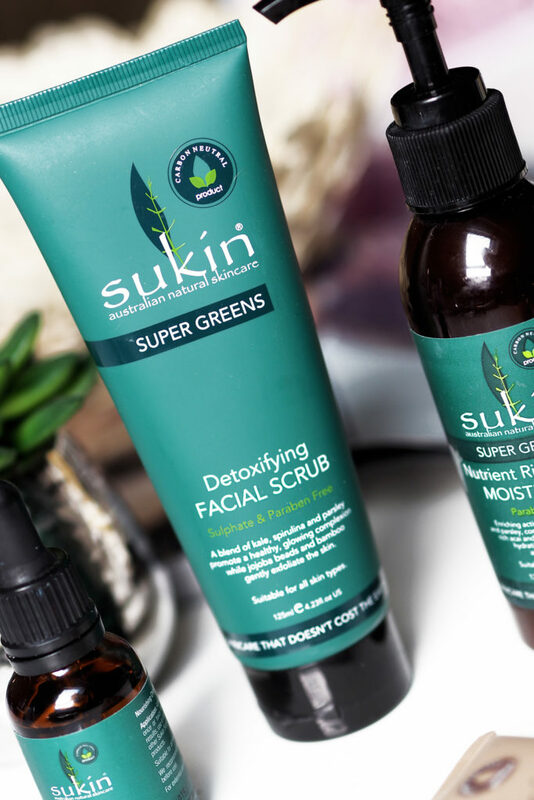 Suitable for all skin types, it contains their special blend called “Super Greens”, made up of Kale, Parsley, Chlorella and Spirulina. Full of antioxidants this facial oil is designed to protect the skin whilst feeding with your all important omegas, amino acids and vitamins. 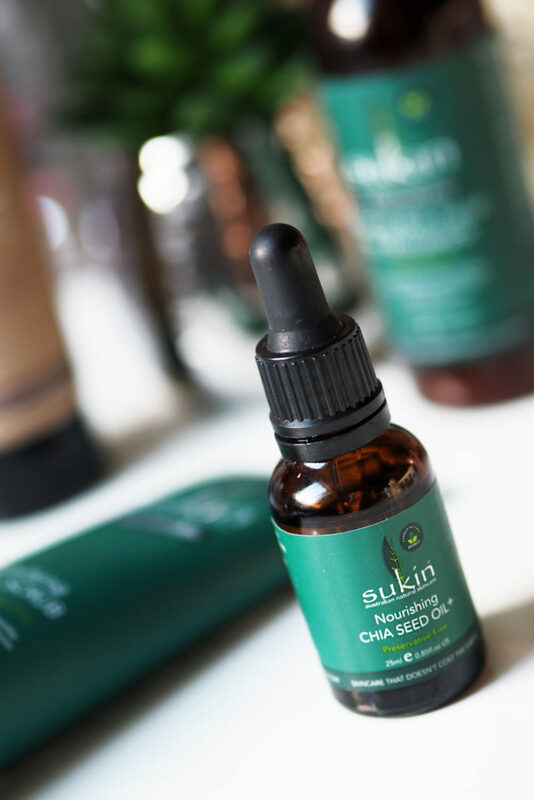 Chia Seed, Hemp Seed and Olive Fruit oils are key ingredients which restore and replenish your skin. I have been using this in place of my daily moisturiser, as I feel it is light enough to go underneath my make-up and makes my complexion look pretty darn fine. Considering all of these ingredients I actually include in my diet, I eat them, whether that be in the form of a supplement or the pure form it goes to show that this oil can only be made of good things, right? I then decided to try the Nutrient Rich Facial Moisturiser which was perfect for my time in Ibiza. Not too heavy and I could layer my SPF on top without feeling too greasy. It also smells lovely too with Acai, Goji Berry and Jojobo oils, it was really pleasant to apply. I sometimes mix a bit of the facial oil into this on those days when my skin needs a bit more love. I love the pump applicator by the way, much prefer this than a tube. Absolutely head over heels in love with the Detoxifying Facial Scrub, it contains all of the lovely ingredients as in the facial oil, but it also contains Pineapple, Liquorice and Lime Peel to give your skin a healthy glow! Highly recommend this if you are after a gentle face scrub. Last but not least, the Energising Body Scrub with Coffee and Coconut – SMELLS DIVINE. I love this product, and will 100% repurchase it as it leaves my skin feeling silky soft and smelling incredible. I love the fact it contains coffee, as most coffee scrubs are really messy and I cannot be bothered with them, but this one is not like that at all. Oh boy, it feels good to be back to doing what I love, rambling about beauty products all day long. Now I am off to finalise my Halloween make-up looks for this week. Let me know what you think of Sukin and whether you have tried it too?